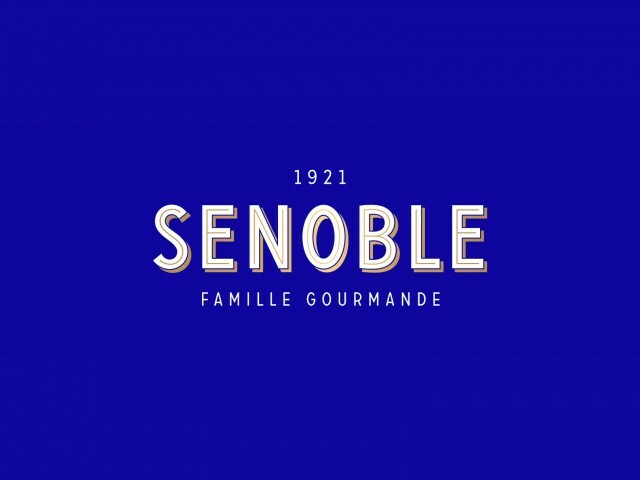 Senoble is a brand almost centenary, born in 1921. Senoble dairy family recently opened a pastry shop, ice cream parlor, in the center of Paris at 11 rue des petits champs. Lunch from 11:30 am to 3:00 pm we offer a simple French cuisine made on site from fresh produce. Our desserts and ice creams accompany the end of your meal. Throughout the day we offer a tea room with tasting of our sweet treats and also salty snacks (omelettes, salads and croque monsieur).